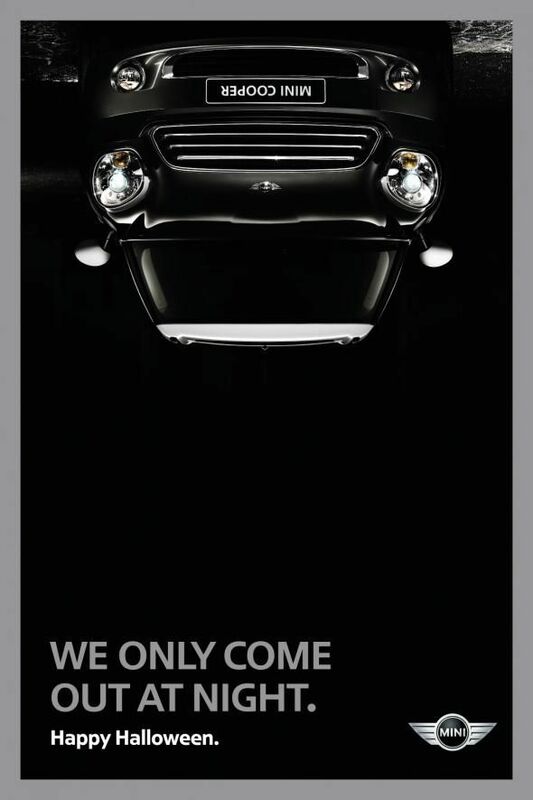 BMW MINI Cooper advertisements always hit a chord. Enjoy these 9 most memorable ambient and guerilla marketing ads and campaigns! We are constantly amazed by the creativity of BMW MINI Cooper’s ambient and guerilla marketing ads campaigns and how they constantly improve the brand’s positioning and manage to capture our attention. 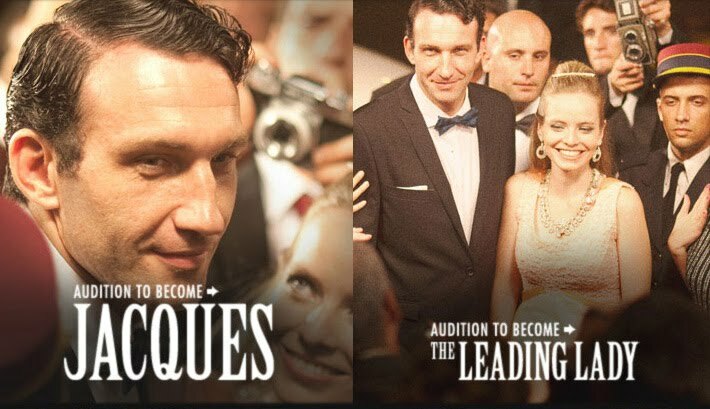 These campaigns display an outstanding level of originality, vision and overall memorability. So, we decided to select a few of our favorite campaigns and share them with you. As part of the guerilla marketing ads campaign, MINI will be traveling from city to city offering test drives of the Countryman and 3 of its closest competitors. What happens when you combine trendy cars and rock and roll? You will get every grown man’s attention for a great cause. A great example is the campaign MINI USA had on 2011 in collaboration with the rock band KISS. Custom-painted and designed cars that resemble the famous painted faces of each KISS member were autographed by the band and prepared for their auction on Father’s Day. Named “The MINI Rocks and Rivals” the movement aimed to promote vehicle wraps with the special KISS design, giving their customers another way to add a personal touch to their vehicles. Even more important for this campaign was to raise funds for UNICEF to support children in Japan. 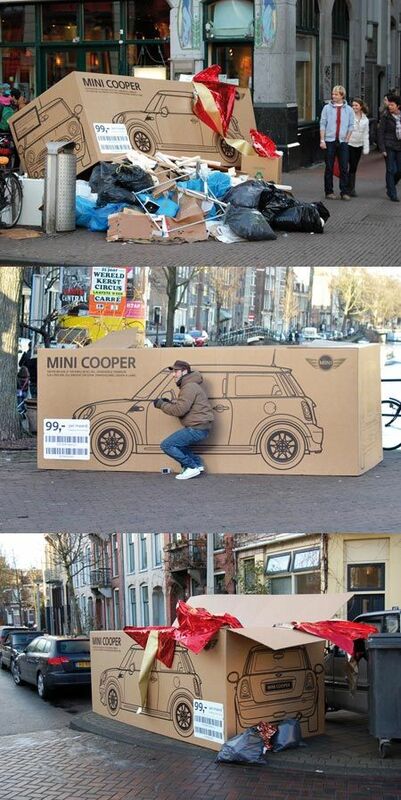 Clever guerilla marketing ads Campaign | Empty packaging was left on the street in Amsterdam after Christmas to make it look like someone had received boxed and wrapped MINI. 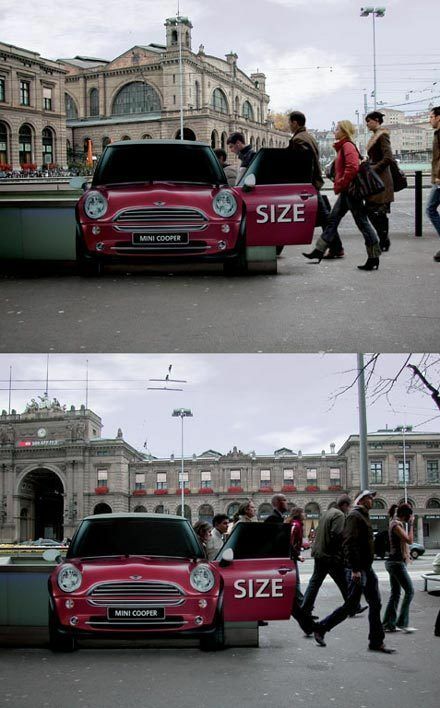 This guerilla marketing ad for MINI Cooper is outstanding. 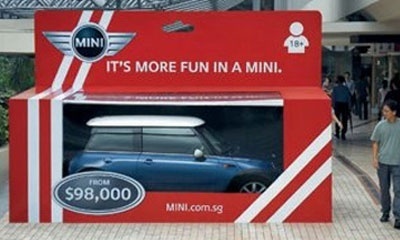 Imagine finding someone in your city got a boxed and wrapped MINI for Christmas. The ambient ad held on the streets of Amsterdam related with the tradition of Christmas gift giving is extremely clever! 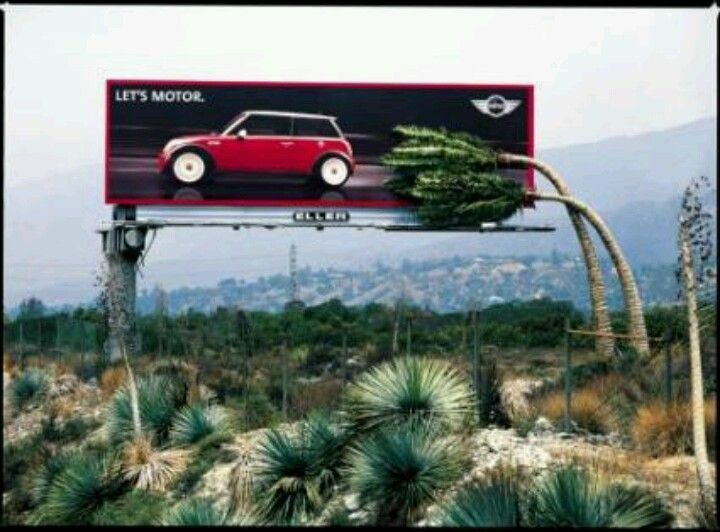 A MINI billboard strategically placed beside two curved palm trees create an illusion of speed and power. It is a prove of ingenuity and vision. True, it can only be used where palms like these have grown by a billboard, but it works! 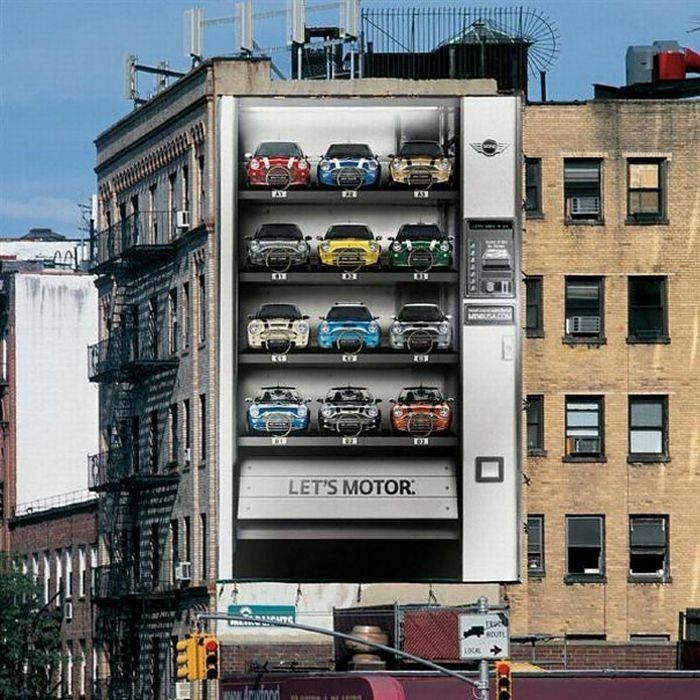 What better way to catch the eye of all passers and pedestrians in a busy city than turned a building into a giant MINI Cooper vending machine? This brilliant idea of Crispin Porter + Bogusky makes us wonder, could you really not notice it? And, which color to choose today? 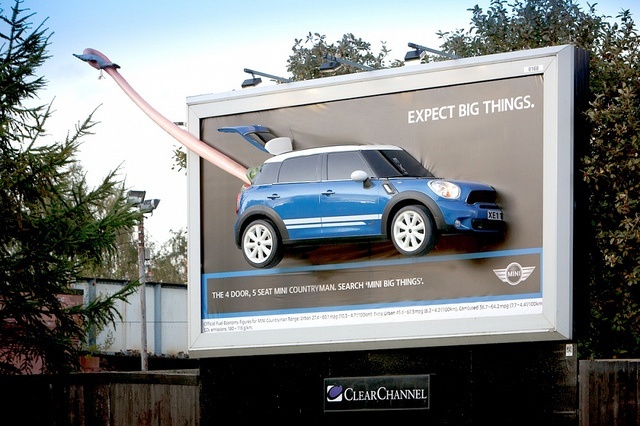 A large lizard trapping a birth with his tongue might have persuaded you to search for ‘MINI big things.” If you lived in London, Birmingham during the Tongue Campaign of MINI Countryman, then you are one of the lucky ones. Only four customized billboards that incorporated half life-size fiberglass models of the MINI Countryman were placed along the city. 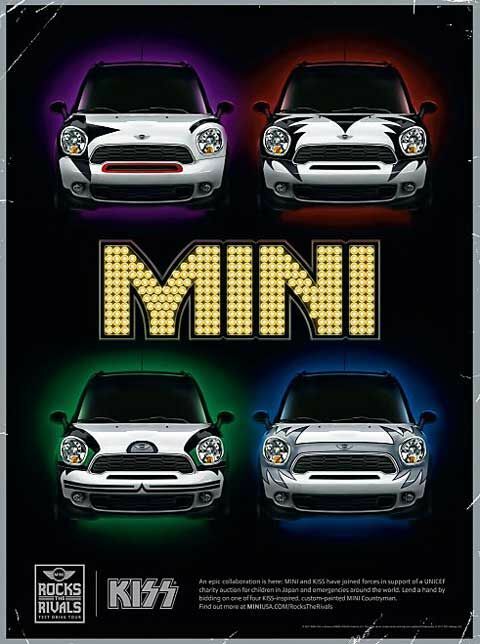 This advertisement was able to make people notice the considerably larger size of the MINI Countryman when comparing with the standard MINI Cooper. Best Halloween Ads: Trick or Treat? This is another example of how to use an amazing ambient ad and get a great response from the public. It comes from MINI UK. 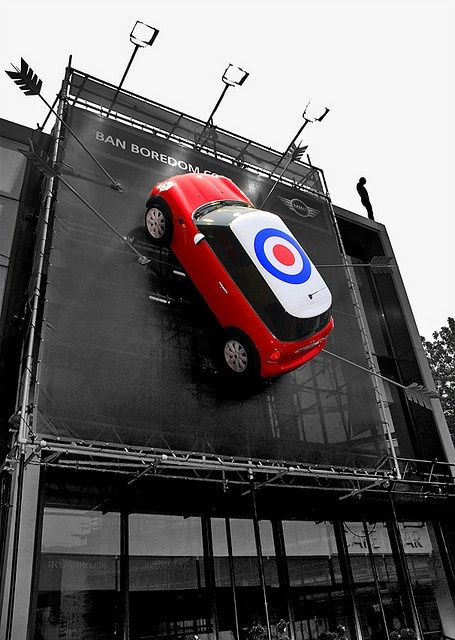 During the 2008 campaign “Ban boredom”, a MINI cooper was uploaded to the billboard at the Roundhouse in London. It uses the simple idea of targeting boredom with the entire arsenal. This is not a Mini it’s a Subway entrance! Add people climbing in and out suggests the space in a Mini! Another advertisement that clearly out stands was placed at the train station in Zurich. Creating the impression of people going in and out of the MINI Cooper clearly helps us find the MINI Cooper surprisingly roomy. 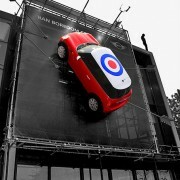 This one is definitely one of my favorite advertisements by MINI Cooper. MINI Cooper sells fun to this loyal and bonded group of customers. They identify themselves with the quirky, trendy, retro and one-of-a-kind vehicle line. This message must continue to resonate through its overall marketing theme of the company’s successful word-of-mouth campaign. Here is a compilation of the 36 Rules of Social Media from key social media gurus and marketers from all industries. It was put together by Fast Company and it illustrates some of the best practices to going about your social media strategy and execution. Even though some of these are not meant to be written in stone and you can break a few, we hope you find them as interesting as we did. 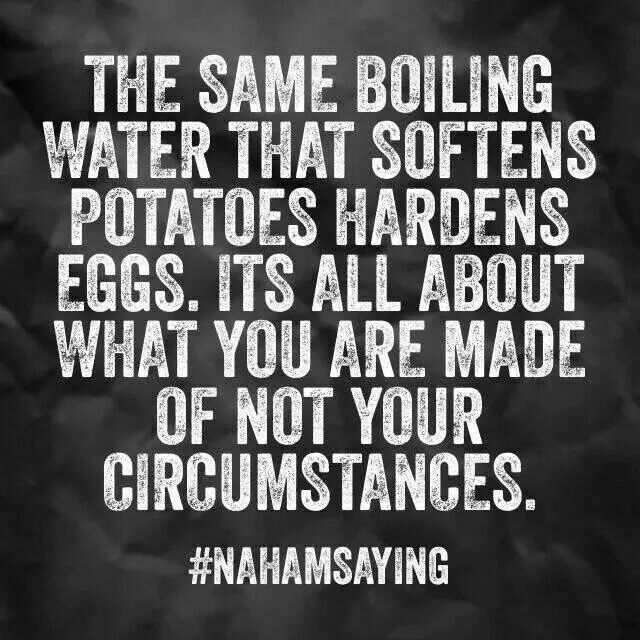 If all you do is respond to complaints, that’s all people will send you. Stop and Ask: Would and actual person talk that way? Everyone says they don’t want to be marketed to. Really, they just don’t want to be talked down to. The consumer is out for himself. Not for you. As monetization attempts to go up, consumer experience goes down. Don’t try to be clever. 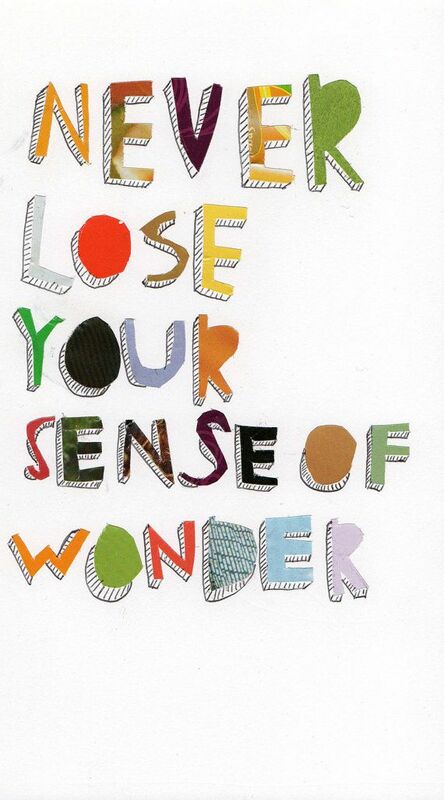 BE clever. Have an ROI. Have an ROI. Have an ROI. Not everything will work and that’s fine. Embrace negative content about your brand. It’s okay to drive people to your site instead of FACEBOOK’s. Don’t make people do x, y and z. Stick with X. Become BFFs with your Facebook Reps.
People fight for their privacy. 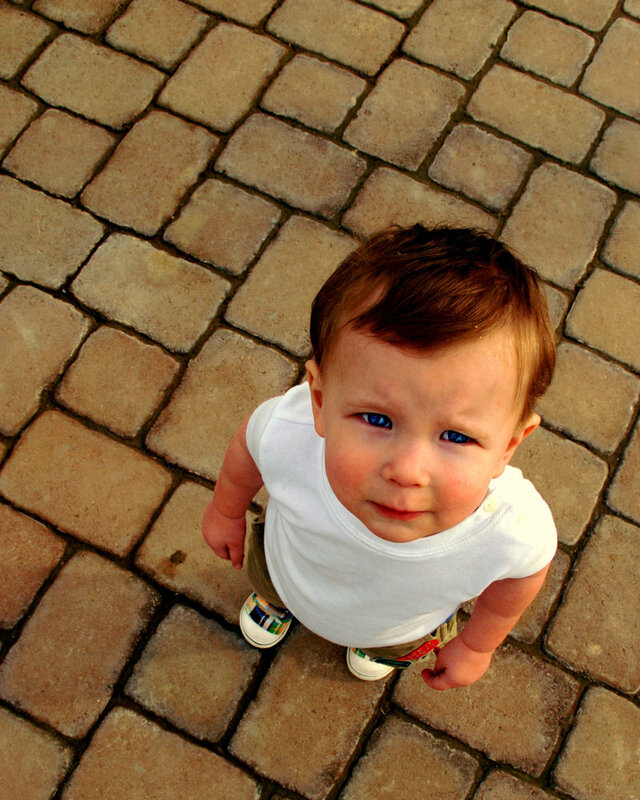 The only way to scale word of mouth: Paid Advertising. Don’t use ads to prop up boring content. 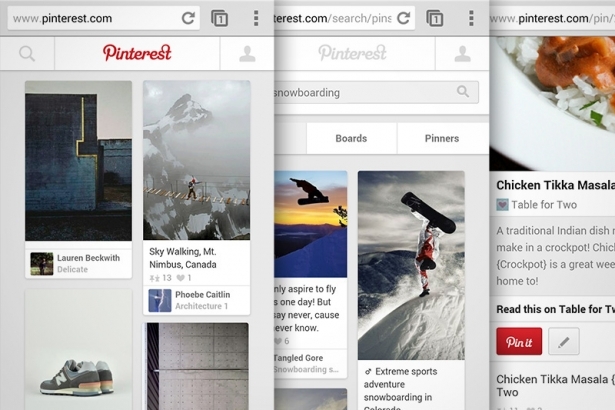 Use ads to accelerate successful content. Forget individuals. You’re creating content that encourages groups to form. People don’t want to shop where they socialize. 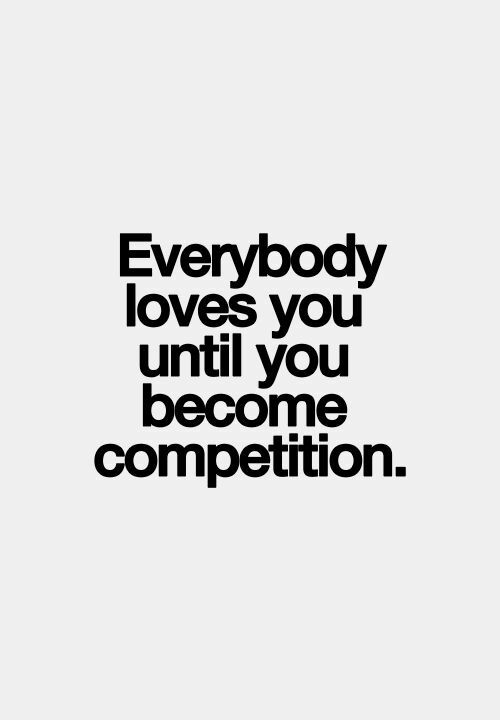 Contests and sweepstakes are fine, if you want to encourage short relationships. People care what you had for breakfast- if you are a food brand. Think past vanity metrics like followers. It’s an organism not a process. Q: How do Hispanic shoppers differ in terms of social media use? A: Social media is such an important channel for us right now; Hispanic growth on Facebook is eight times larger than the general population, and we know that Hispanic consumers spend more time on it each week as well. So for us, it seems the best thing to do is work with that higher level of engagement. We’re not creating these forums to push products so much as to build stronger relationships. And it’s pretty exciting. In two weeks we’ve gotten 16,000 fans, and a great level of engagement. Q: But does that mean there is also an increased appetite for retail in social media? A: Yes, I think Hispanic culture really is different about shopping. It’s much more of a family activity; the whole family goes out to the mall. They are more social about shopping, in general. They want to have more conversations. We want to join the conversation. Q: Are there gender differences? A: Well, younger Latinas are more likely to shop online than older women, or men. But other than that, there are not a lot of major differences. Q: Is it effective for a marketer as large as Sears to focus on a single Hispanic market, when there are so many submarkets? A: There are so many differences, and that’s what makes Hispanic marketing so difficult. Facebook is a great equalizer, and you can have general conversations with broader appeal. But there are many cultural nuances. What works for a Dominican audience may not for a Mexican one. So some of our efforts are extremely local. 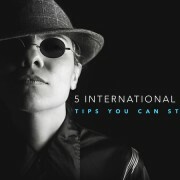 We launched SearsPR.com last year to serve only the Puerto Rican market. We use local terminology, and a completely separate marketing program. 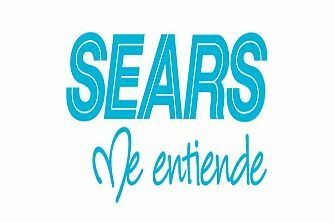 Sears offers 290 million products online, and of course, our mission is to help our customer find things anytime, anywhere. But there are items on this site you can’t find in the continental U.S.
Q: Why so many different initiatives? A: This market is large and projected to grow even further, and we are leaders in it. It’s not going to be a niche market, it’s going to be the U.S. market. And I can’t think of too many brands that have been very effective. McDonald’s now leads with its diversity insights, and Coca-Cola has done a great job in the Latino market. 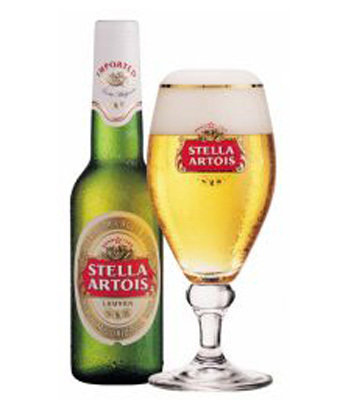 And I think we’ll see more Latin brands crossing over into the mainstream — like Corona beer. We, at Target Latino, have decided to spread a little cheer this Holiday Season. And we want to give the gift of recognition and help promote our colleagues that have worked so brilliantly and hard this year to write their great articles on Hispanics / Latinos and, even better, Hispanic marketing. So, if you would like us to give you this gift, send us your favorite article on Hispanic Marketing, Social Media, Latino life, demographics, anything related to the Latino community along with a short bio (photo, if you want) and we will do the rest!!! 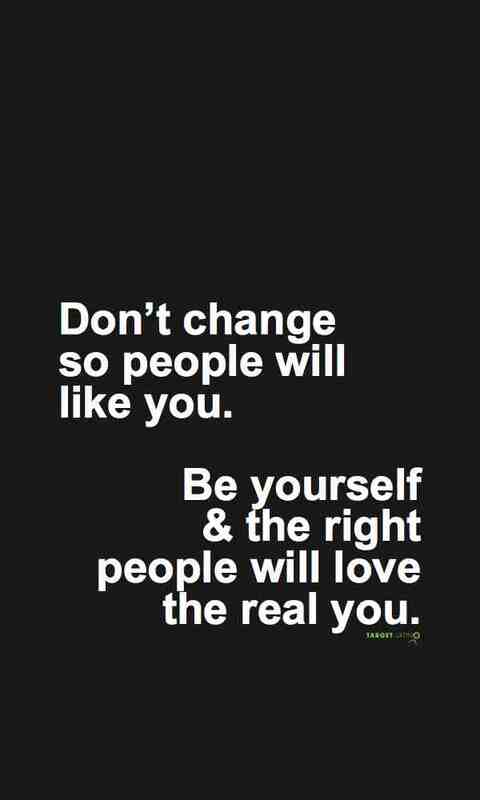 We’ll post it, promote it and credit you for being WHO YOU ARE!!! Thank you for participating and allowing us to give, at least a little, on this Holiday Season!! 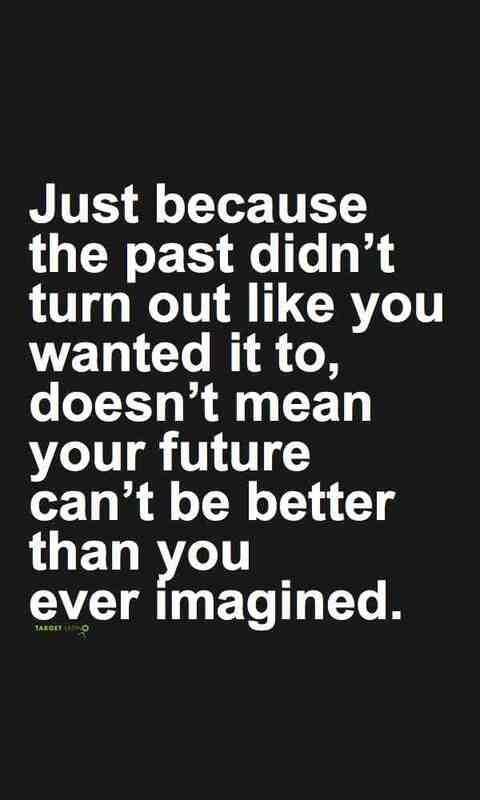 May the year that comes be even better than the one we are now!!! PS: Please, send us an email via the Target Latino page or via the contact form on the blog and we will reply so you can send us the rest of the materials!!! What is Social Media? from Martafy! 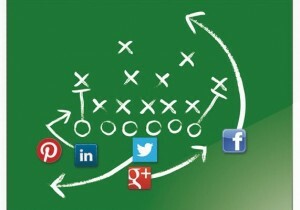 One of the key factors in Social Media Marketing is the measurement of its success or impact. 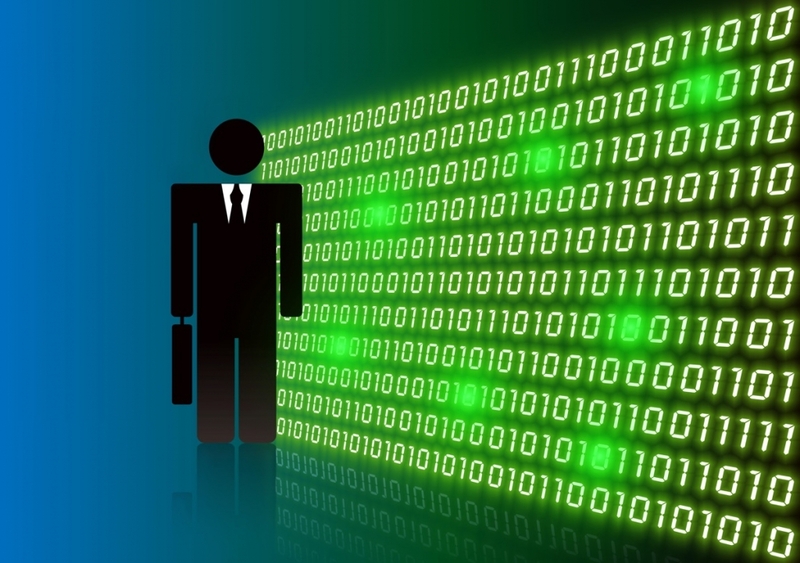 In order to measure, you have to monitor engagement and sentiment. Make sure your online media monitoring solutions are able to bring relevant results and analyze sentiment with a machine learning algorithm platform or you will find yourself immersed in a sea of non-relevant results. Remember that in Social Media, people comment on your brand in the language of their choice and that over 53% of the U.S. population growth between January 2010 and December 2015 will be driven by Hispanics. Therefore, try to include these comments not with a mere translating tool but a platform that comprehends idioms and cultural expression of the countries of origin and even Spanglish! I had the great pleasure of meeting Claudia Havi Goffan about a year ago. I quickly realized that Havi was an incredibly talented and driven person. 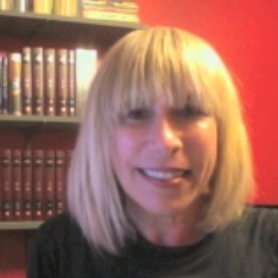 She has been in the marketing space for more than 25 years — specializing in strategic planning. Havi has been recognized as an expert in Latino Marketing by CNN and more importantly she has been named one of the top 48 Public Relations Professionals by American Express. When Havi is not busy with the Board for Latin Success or with the Argentine American Chamber of Commerce — she is busy running her company — Target Latino. As CEO, Havi has feverishly promoted the importance of the U.S. Hispanic market to American companies. 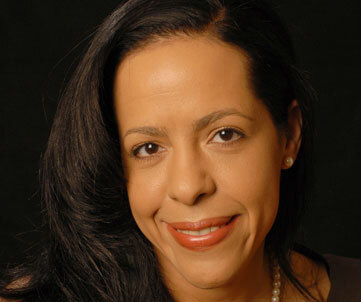 She has worked with many top brands ranging from AT&T to XEROX. One of the most exciting partnerships that Havi and her team are working on is with SocialMetrix — developers of SMX Echo. Claudia Havi Goffan is the CEO of Target Latino and she specializes in generating Word-of-Mouth via Grassroots strategies online and off-line always with outstanding results. The third wave of the Small Business Success Index, by Network Solutions and the University of Maryland’s Robert H. Smith School of Business, reports social media adoption by small businesses has doubled from 12% to 24% in the last year. Small businesses are increasingly investing in applications including blogs, Facebook and LinkedIn profiles. 61% of the respondents use social media to identify new customers. The biggest expectation small business owners have from social media is expanding external marketing and engagement including identifying and attracting new customers, building brand awareness and staying engaged with customers. 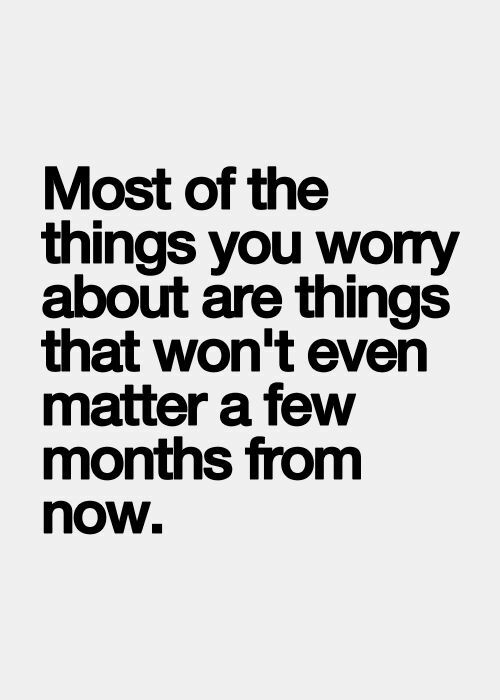 50% of small business social media users say it takes more time than expected. While social media adoption has doubled in the last year, there are still some roadblocks to small businesses fully exploiting its potential. Another 17% feel that social media gives people a chance to criticize their business on the Internet. Related to this, only 6% feel that social media use has hurt the image of the business more than helped it.